In 1980, the BISFF launched with the aim of creating the film-making friendly environment and finding talented film professionals. It has introduced many different kinds of films, including 8mm and independent films made by students and general public. Many young talents in those days are now taking the lead in the Korean cinema. The BISFF renamed itself as the Busan Asian Short Film Festival on May 19, 2000, intending to extend its horizon into Asia even getting entries from abroad and introducing excellent but not known Asian directors, which was the first try in Korea. Once again the BISFF changed its name into the Busan International Short Film Festival in 2010, expanding to the world, beyond Asia. Especially since 2012, the BISFF has started the program ‘Guest Country’, trying to enhance the characteristics of this festival. The BISFF has been introducing short films and cultures of the Guest Country. In addition to the competition section, various sections have given audience the chances to see the trend in a short film in the world and to guess its future. 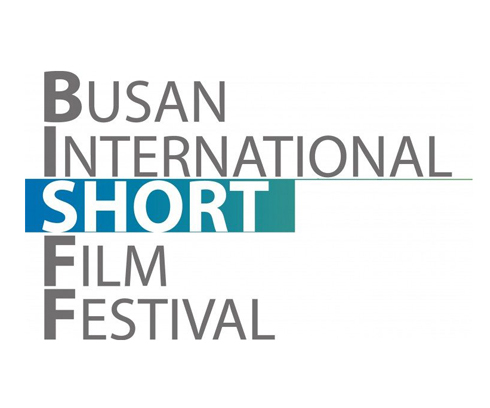 There are not many international short film festivals in Asia, the BISFF is expected to be a window to introduce Korean and Asian short films to the world and vice versa. Since the 20th century, film has walked on both sides of industry and art, all the while reflecting the changes in society and refining aesthetic language as a medium for knowledge, knowhow, function and technology. The social changes brought about by the digital culture in this century have raised pressing questions. Film producers, audience and researchers have each questioned how new film technology and techniques will change the future of film production and experience. As part of BISFF events, the Busan International Transmedia Forum provides just the arena for such discussions. This year, the Forum has invited some 10 scholars of film studies and film professionals, including the keynote speaker Barbara Flueckiger, professor at the University of Zurich, Switzerland, and specialist in film color research. The Forum will attempt to move in a new direction of questions about film technology issues, focusing on time and space expanded. It will consider both the case of important resistance and reception to technological advances, from pre-film devices to contemporary VR films. We hope that the 2019 Forum will prove to be a platform to share opinions regarding the relationships and specifics of film technology ? its aspects, executions, challenges and responses.